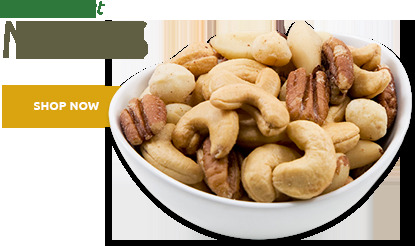 Back in the 16th century pecans grew wild all over the American landscape, and were greatly enjoyed and cultivated by Native American tribes. 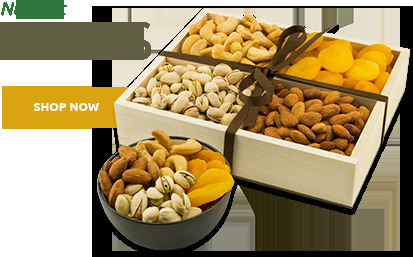 Legend has it that the Algonquin tribe gave this delicious nut its name. 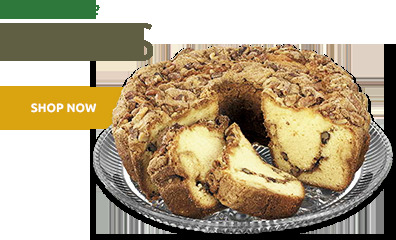 We honor this rich history with hand selected, roasted Georgia Mammoth Pecans, picked at the peak of harvest. How can you take a good thing and make it even better? 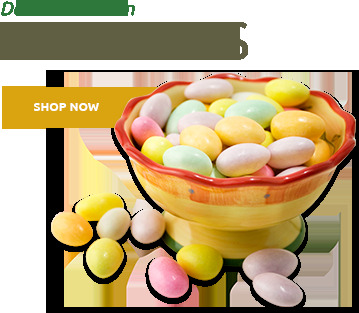 That's easy – cover it in chocolate. 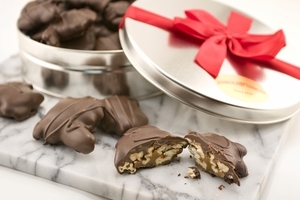 We chose decadent dark chocolate, marvelous milk chocolate, and tantalizing butter toffee to showcase our fresh premium pecans. 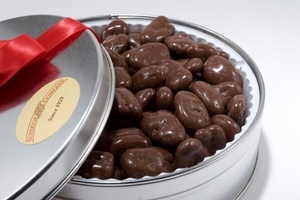 Spotlight on the grand 2 lb glass jar brimming with Mammoth Pecans, the Milk Chocolate Covered Pecan Gift Tin, or more Milk Chocolate Covered Pecans in a fine gift box. 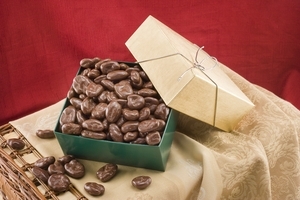 Great for holiday entertaining, family celebrations, or saluting the start of a joyfully quiet weekend at home, these unique confections will make an elegant addition to your festivities. Hmmm....still can't decide? 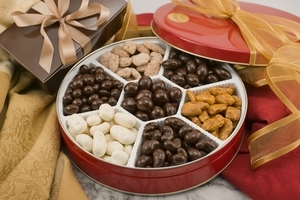 The Milk Chocolate Pecan Turtle Gift Box is a great place to start. 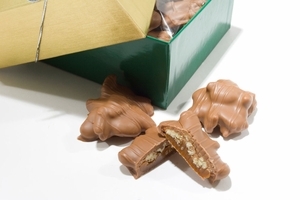 This nostalgic treat offers premium pecans enveloped in luscious creamy caramel, and then smothered in mouthwatering milk chocolate – all made by hand. 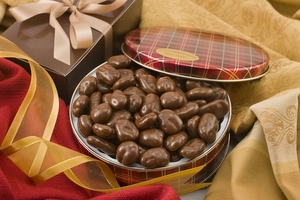 These delightful pecans are also available in a rich Dark Chocolate Pecan Turtle Gift Tin. These turtles are just the right size for small hands. 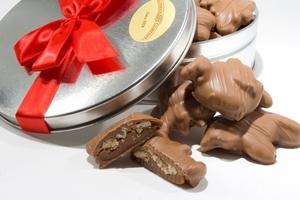 Don't forget fresh pralines, and the Praline Pecan Gift Tin. 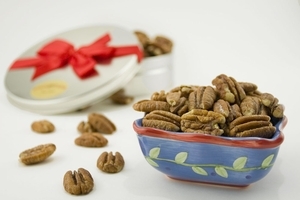 Praline powder makes a scrumptious coating for these lush and inviting pecans. 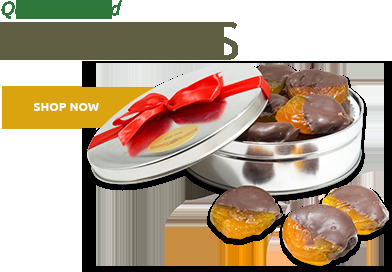 Also available in a graceful glass decanter or eye-catching gift tin – sure to please the big kid in all of us.